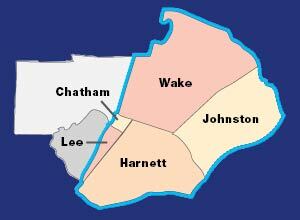 As commercial propane supplier to hundreds of businesses in portions of Wake, Harnett and Johnson counties, K.B. Johnson knows how important it is that you receive your propane on time. Whether you need heat for temporary construction, forklift cylinder filling, agricultural, poultry or livestock heating, grain drying or vehicle use, you can depend on K.B. Johnson Oil & Gas to exceed your expectations and help keep your business running smoothly. Remember that in addition to propane delivery for your business, K.B. Johnson is your resource for a range of propane gas equipment, and our technicians are trained to keep your propane equipment running trouble-free. In addition to propane fuel services, we offer commercial fuel services including gasoline, heating oil, fuel oil, kerosene, off-road fuel oil and highway diesel. How can K.B. 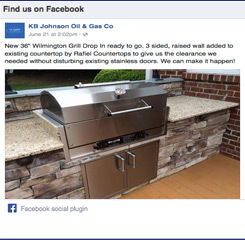 Johnson help fill the fuel needs of your North Carolina business? Please contact us today and we will be glad to describe the full range of commercial fuel services.